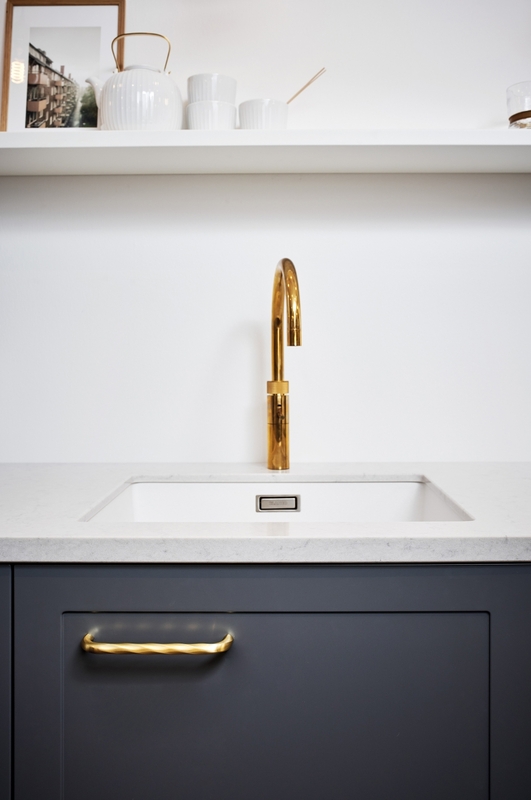 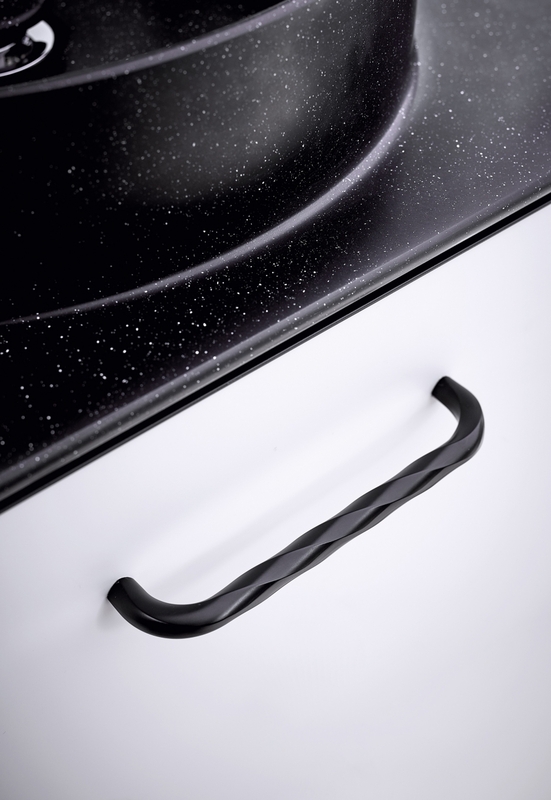 The design is inspired by the idea of the industrial, rough and solid products normally associated with an Allen screw. 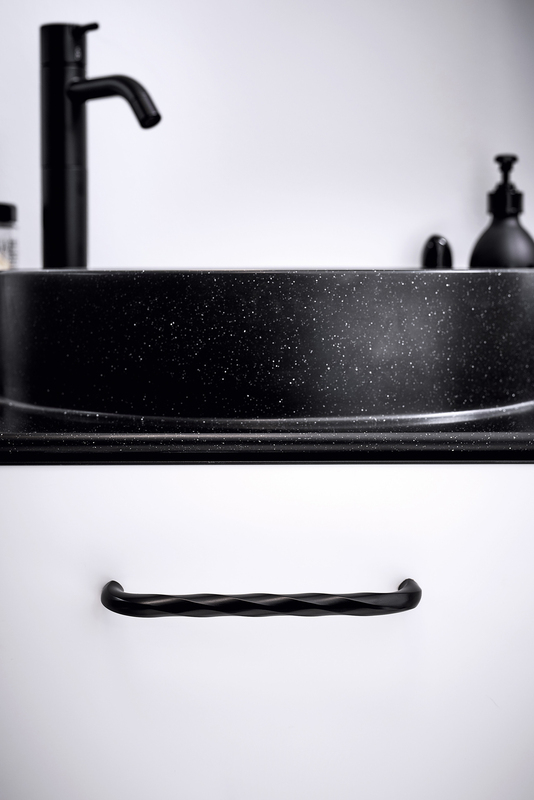 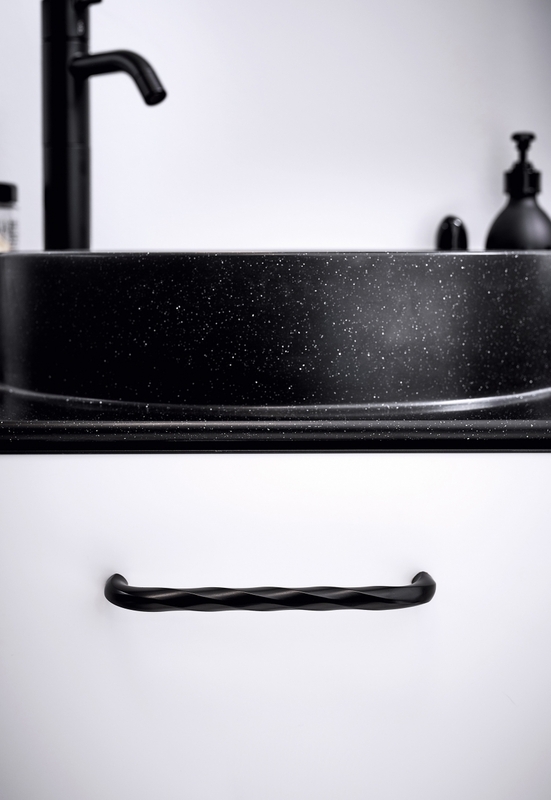 The Twirl handle literally looks like an Allen screw that twists, and its simplicity makes it an iconic and innovative product. 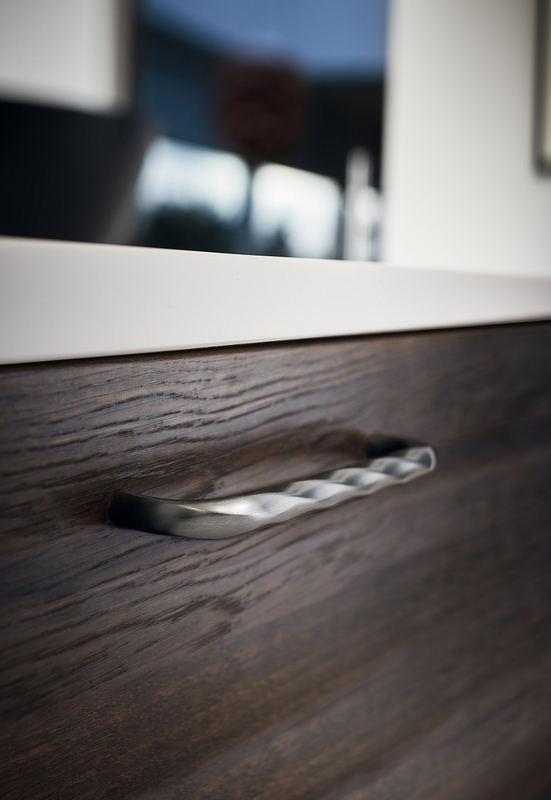 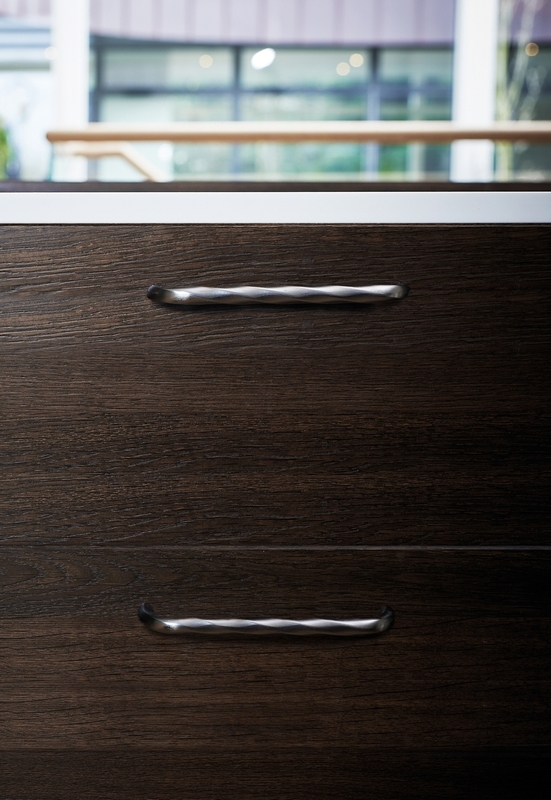 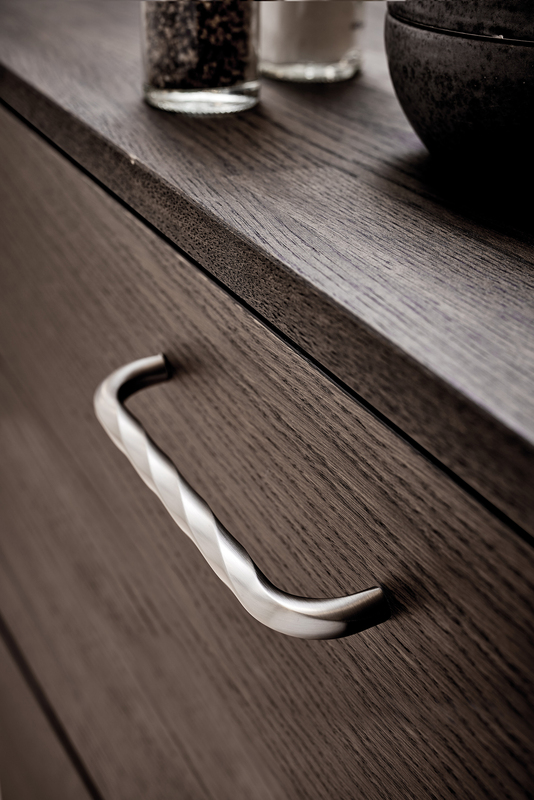 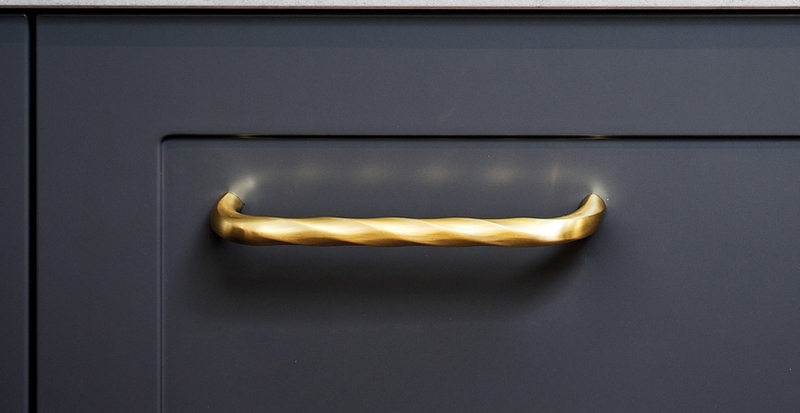 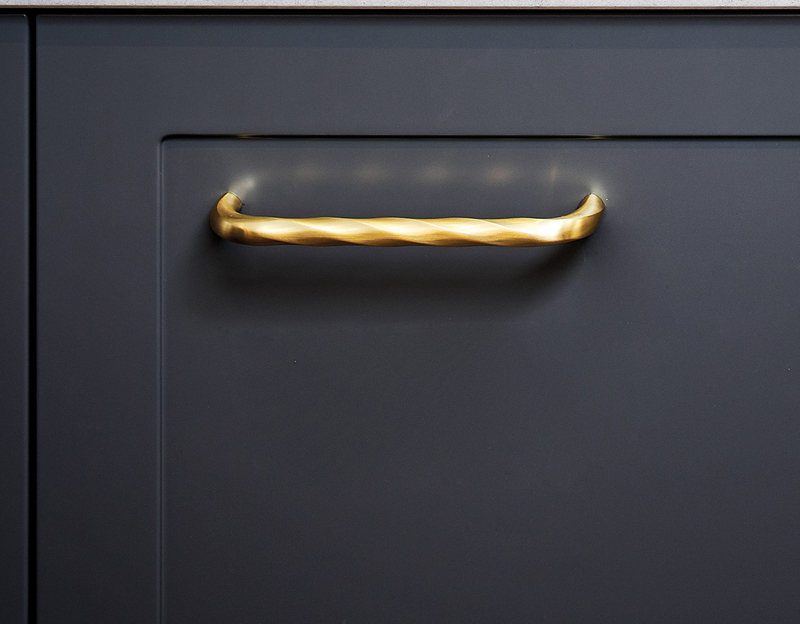 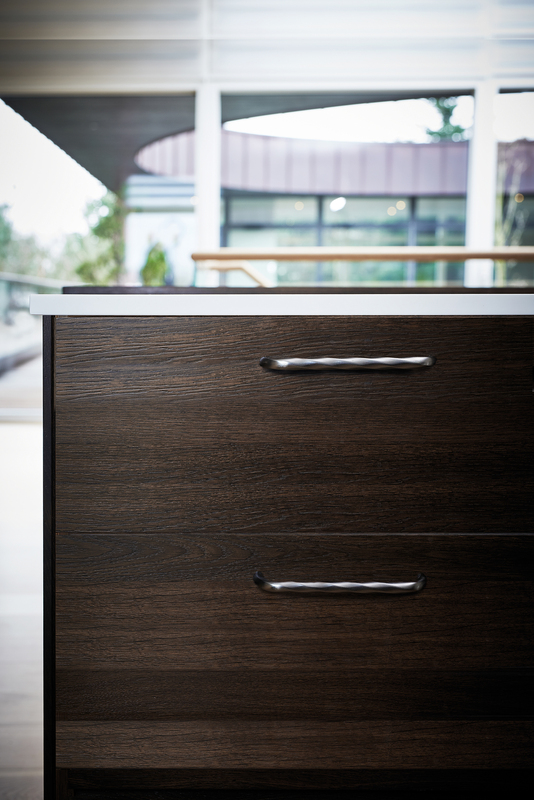 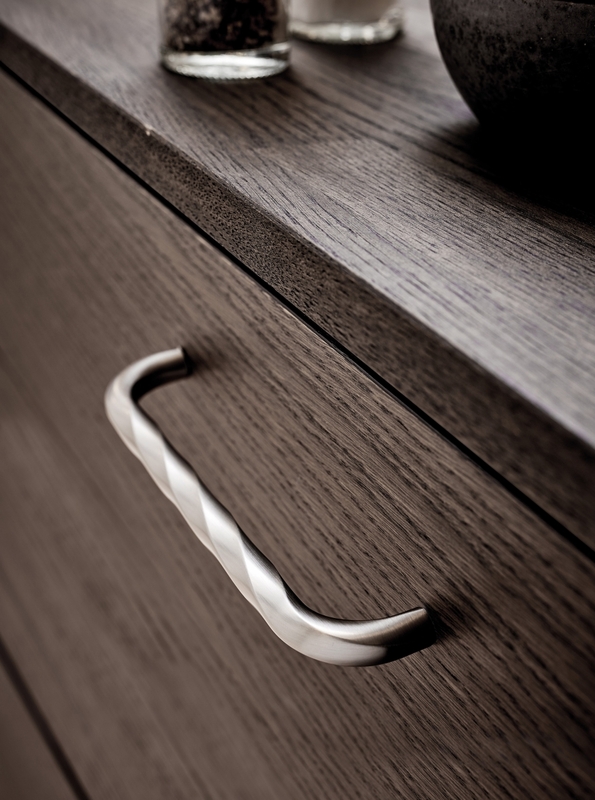 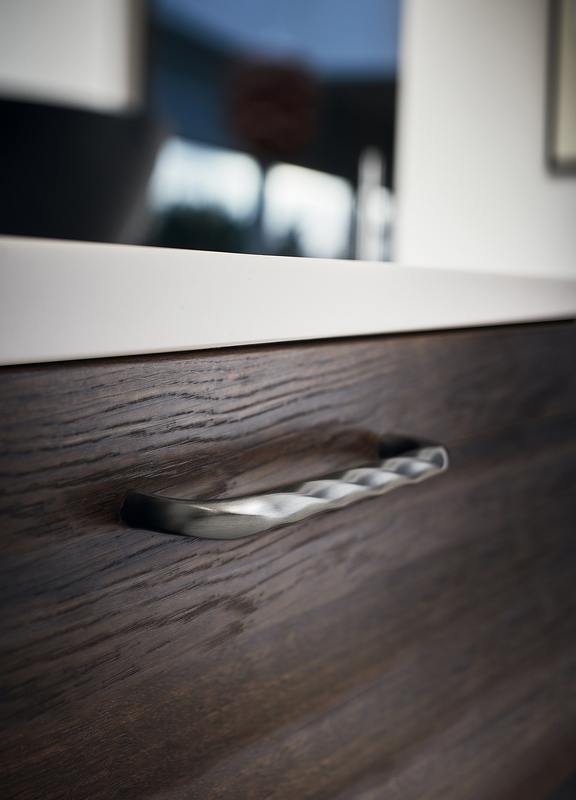 Depending on the chosen finish, this handle can either be industrial or all glammed up.